I am not understanding why we have to pay for replacement meter? 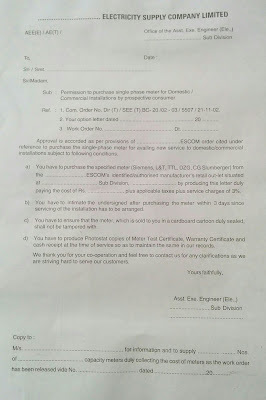 Isn't it BESCOM property and they have to replace it free of cost? Installation fee is with receipt or .... ? 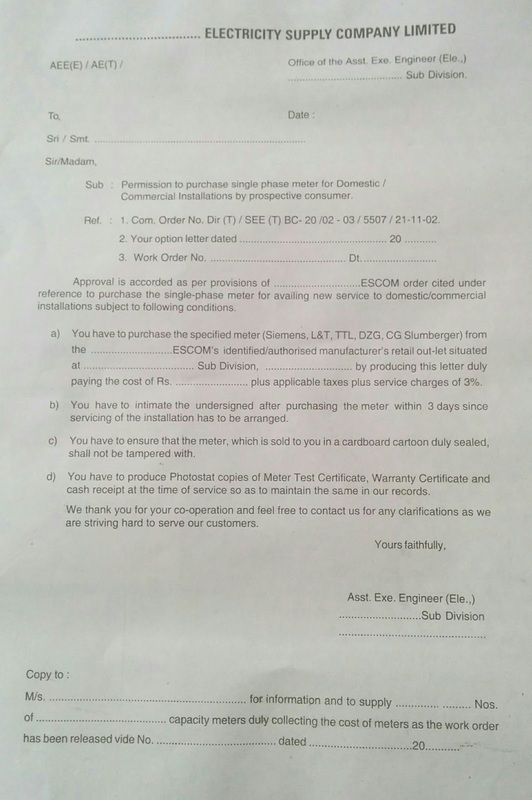 Yes, that was puzzling me too, but I noticed on the meter it was written "Property of BESCOM, purchased by consumer"
How much does a 3 phase meter cost? My single phase digital meter has stopped working and its under warranty. So, can you help me with the process to get this fixed? they are asking 4000 for the meter installation and giving receipt for 1800 only.